Car-Tech Complete Auto Repair & Tire located in Belleville, MI, 48111, has expert technicians who have years of experience working on Mitsubishi vehicles.  Our technicians are ready to handle whatever service or maintenance problem that crops up in your Mitsubishi vehicle. Our staff understands what it takes for your Mitsubishi to perform at an optimal level and what the brand represents. Car-Tech Complete Auto Repair & Tire has a staff that is ready and waiting to fix your Mitsubishi vehicle and get you and your car back on the road as quickly and conveniently as possible. Car-Tech Complete Auto Repair & Tire prides itself on offering affordable and efficient repairs. We are waiting to service all your Mitsubishi needs so please give us a call at 734-487-9999. You can also stop by our service center and visit our knowledgeable service technicians. Our friendly staff is waiting to help you with any of your Mitsubishi needs.